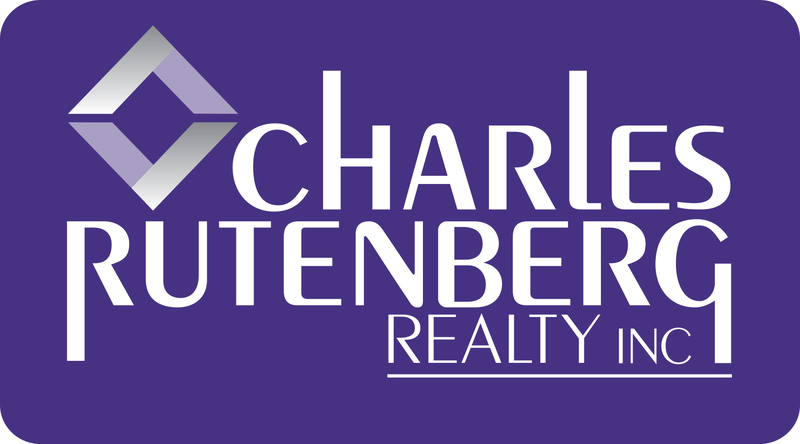 Welcome to Charles Rutenberg Realty! What makes us different from every other Real Estate Agency? We understand that most of our transactions begin with a visit to our website. We have developed our site with you in mind. 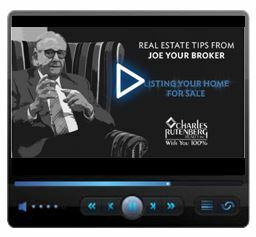 Look around to find an Agent who best fits your needs, locate listings within your criteria, or learn a lot more about the process of buying, selling and leasing either residential or commercial property.